Find a variety of wildlife feeds, attractants, and hunting supplies at Lochte Feed. 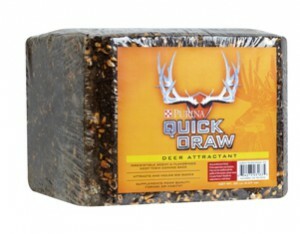 Our selection of wildlife feeds include those for Deer, Game Fish and Game Birds. A properly designed and implemented supplemental feeding program will make up the gaps in nutrition that often occur when habitat does not supply all the nutrients needed for healthy and productive deer, elk, game fish and game birds. Ask us how we can help. 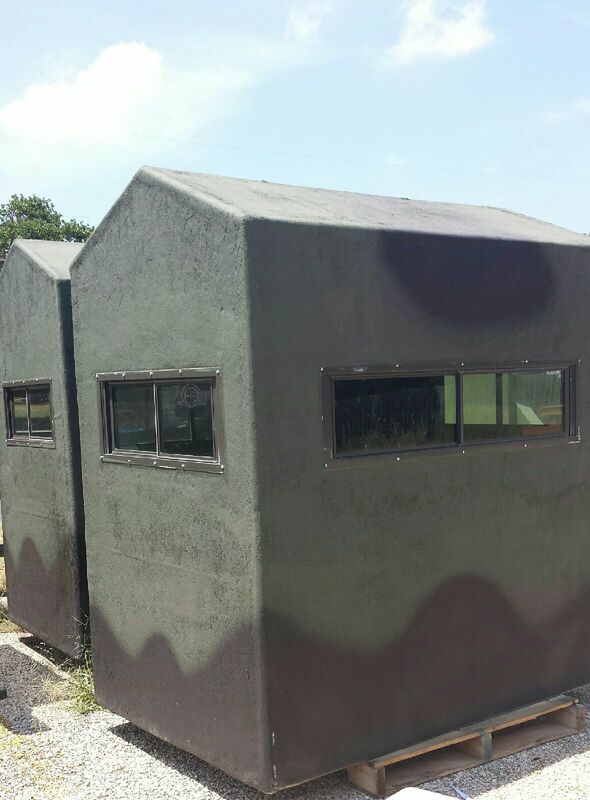 Looking for feeders for your wildlife? Lochte Feed has a great selection to choose from. 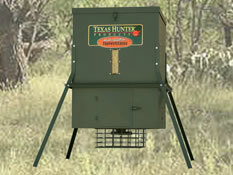 We also offer a selection of food plot products. Stop in the store for your GameGuard Clothing, boots, hats and more. We are you wildlife hunting headquarters located in the heart of the Texas Hill Country.